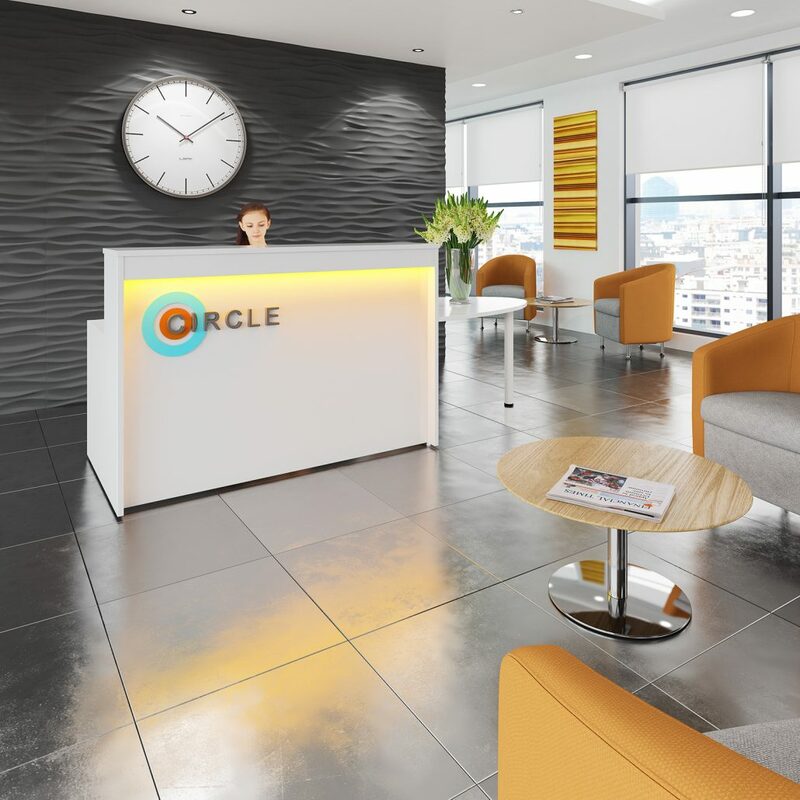 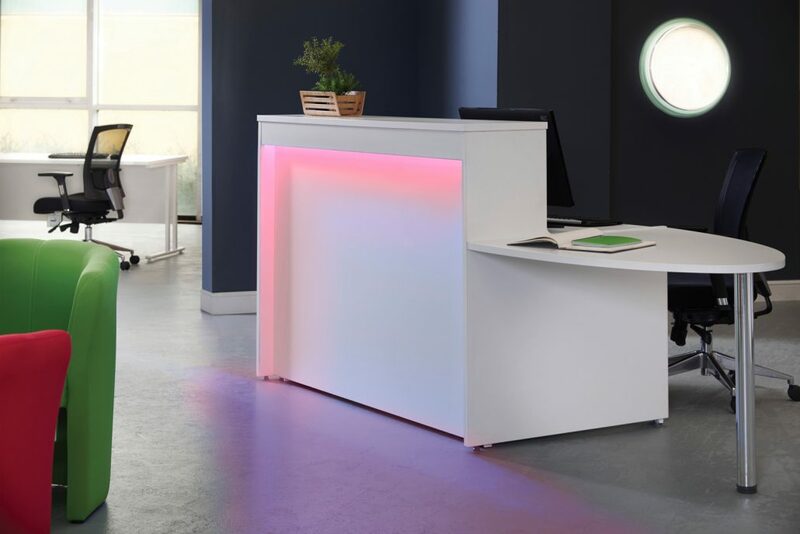 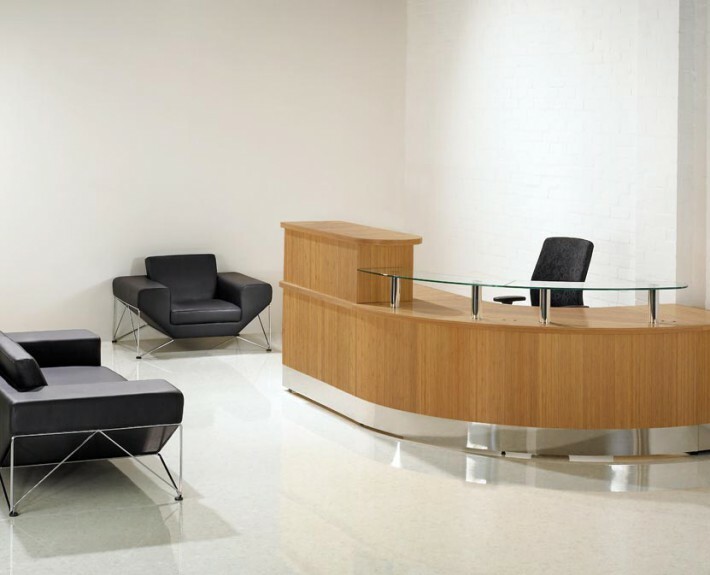 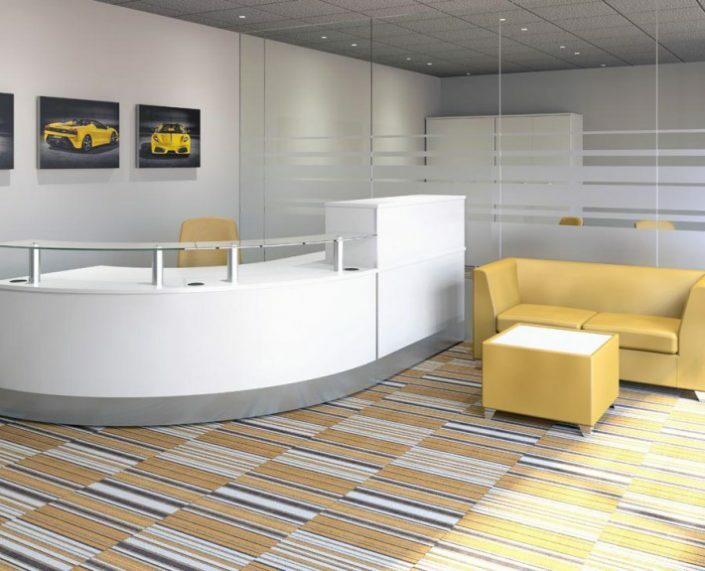 Reception areas are critical for every business, it needs to be a welcoming space for all visitors including valued customers and prospective new customers. Our extensive range of reception counters is just the solution and is available to suit a range of budgets and needs. 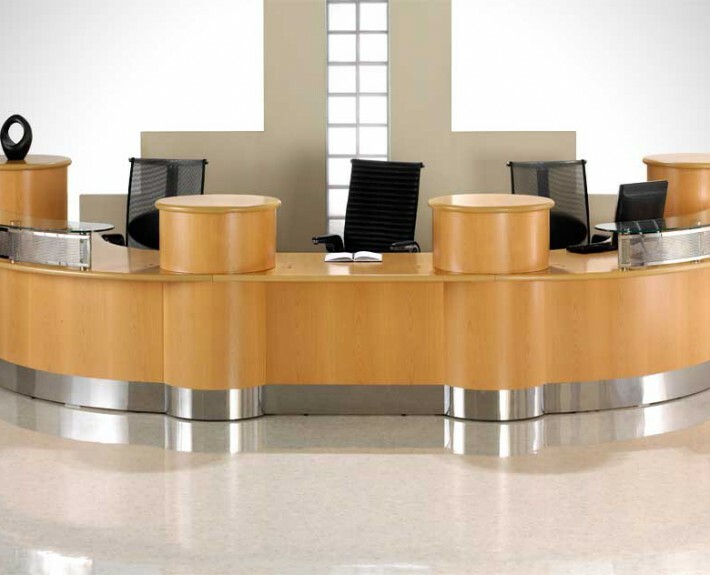 We also offer bespoke reception counters to fit your desired location. 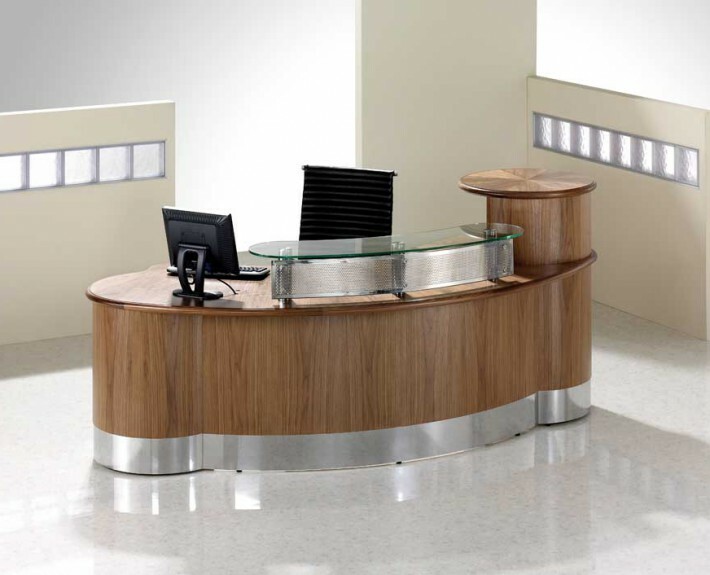 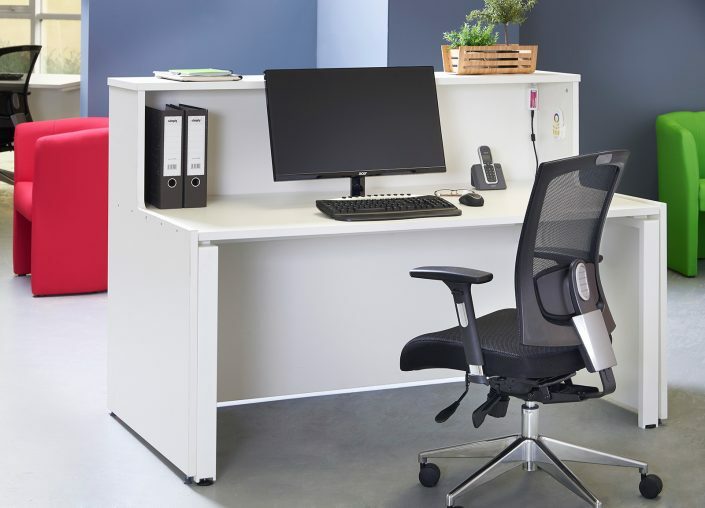 For further details or to request a free quotation, call 0845 078 0324 or email interiors@quillsuk.co.uk.